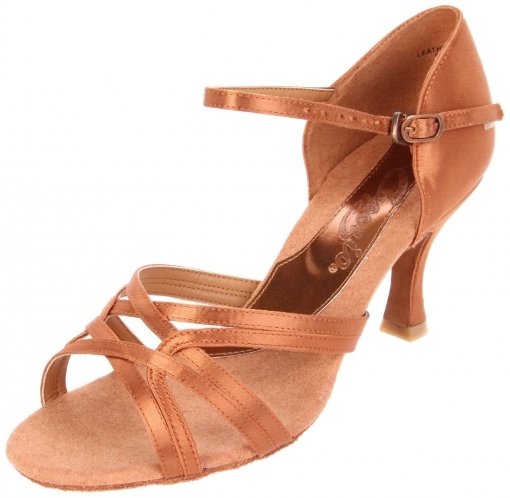 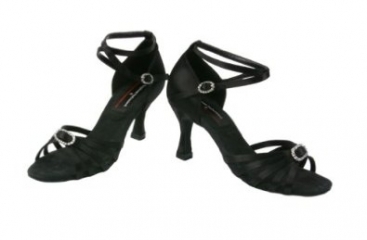 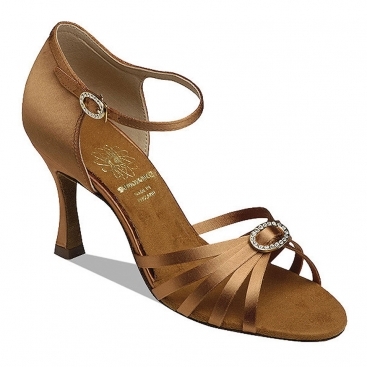 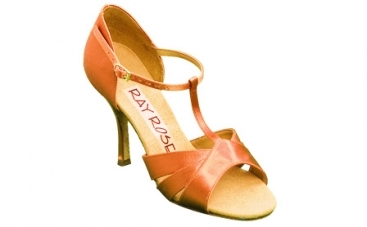 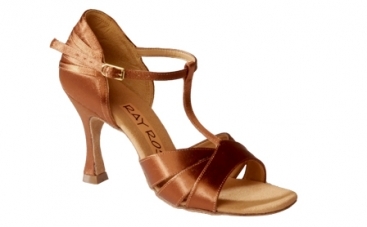 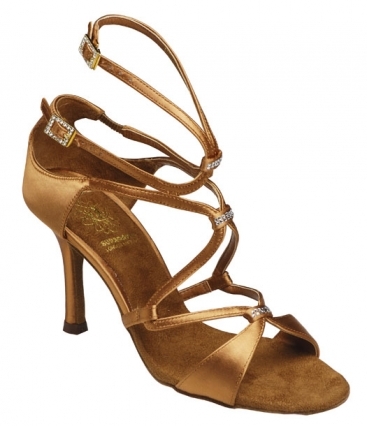 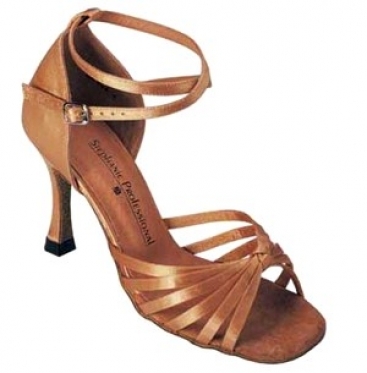 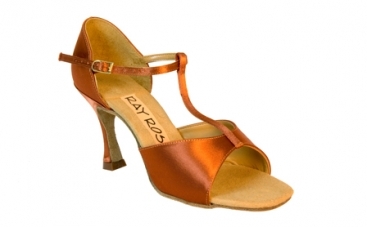 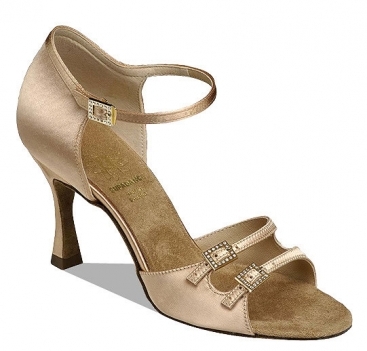 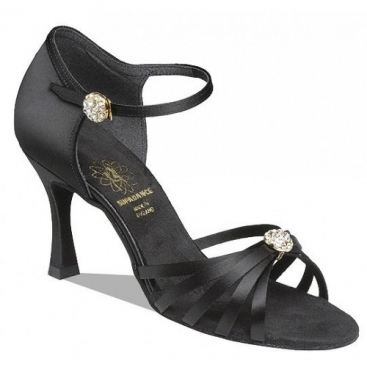 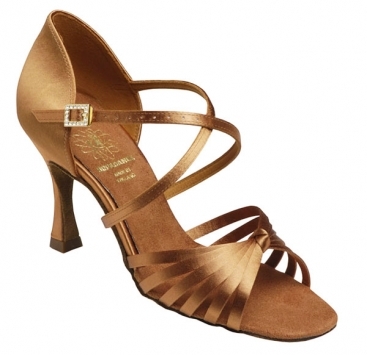 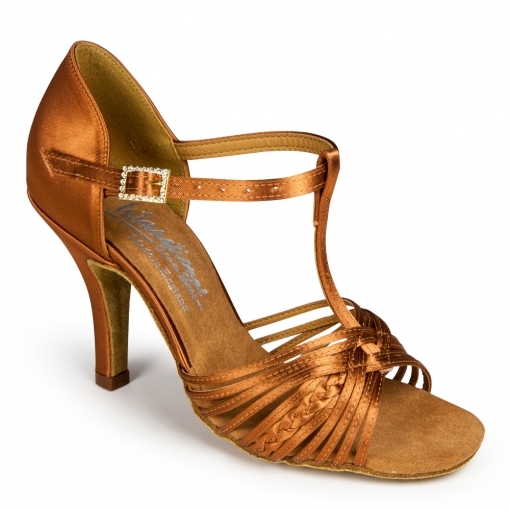 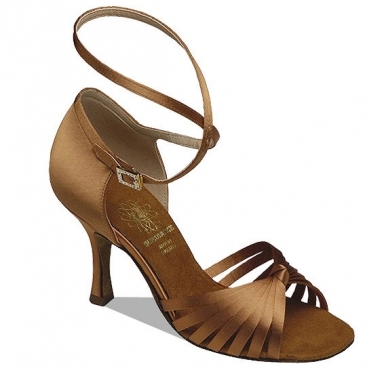 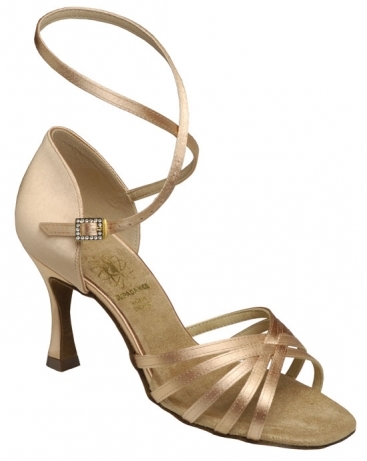 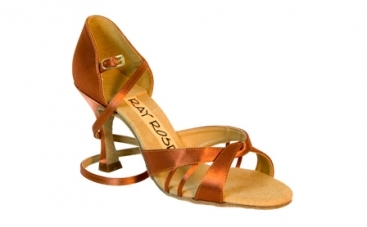 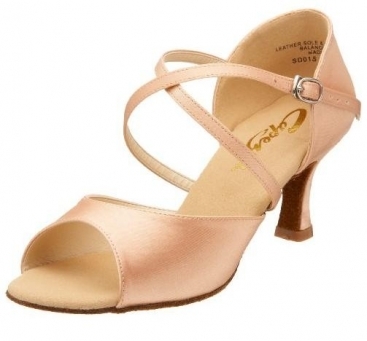 Women's Latin Shoes, International Dance Shoes, Karina, $165.00, from VEdance, the very best in ballroom and Latin dance shoes and dancewear. 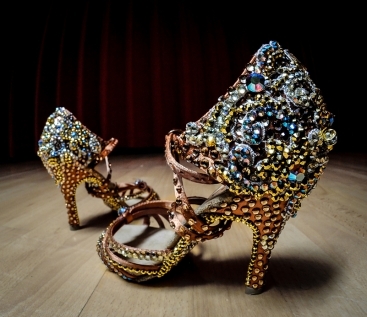 ‘Karina’ is a stunning, unique and colourful design within their Social Collection. 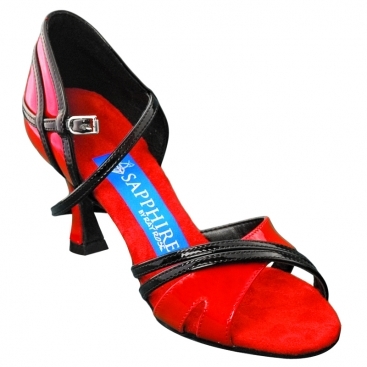 The unique strap design holds the foot in well, whilst also wrapping around the ankle to provide extra security. 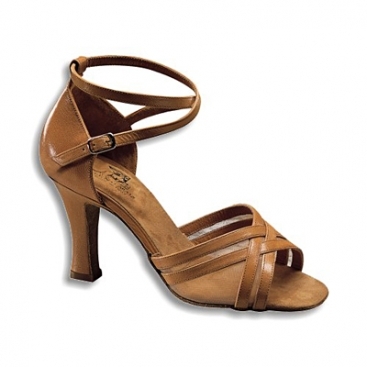 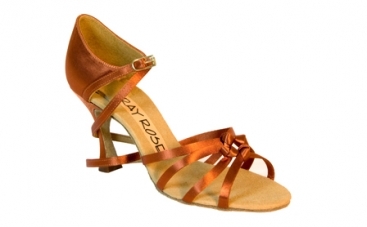 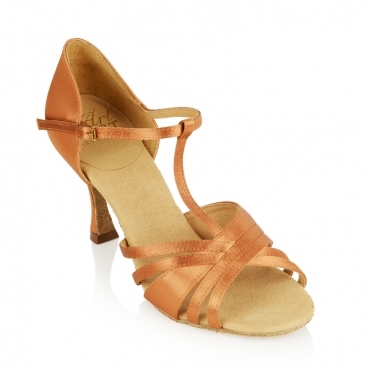 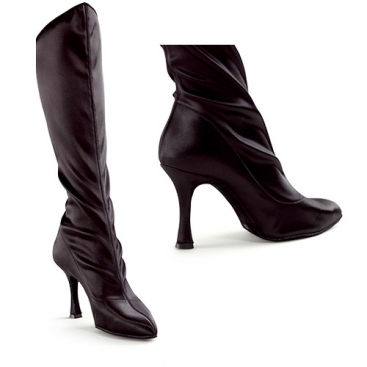 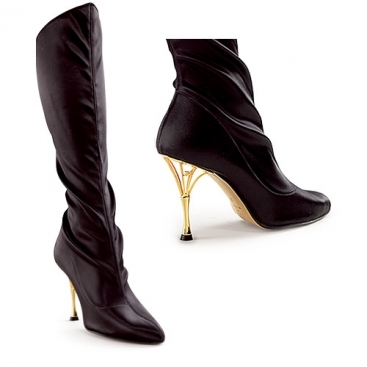 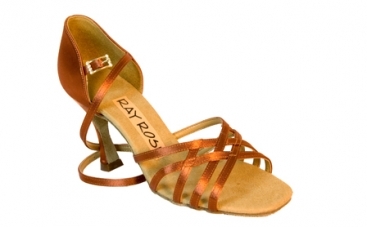 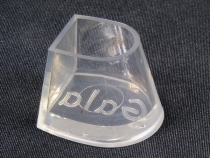 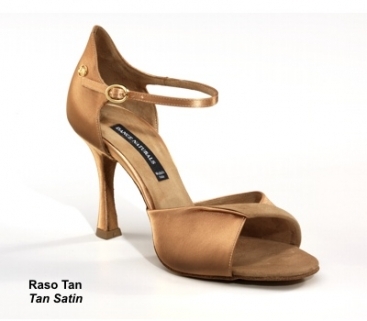 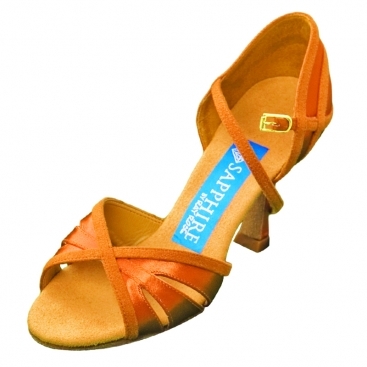 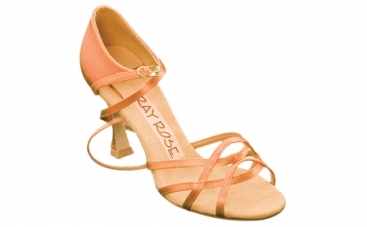 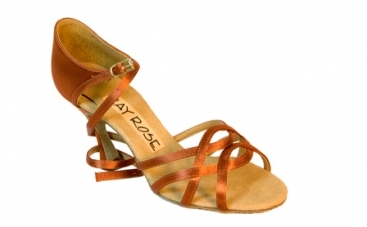 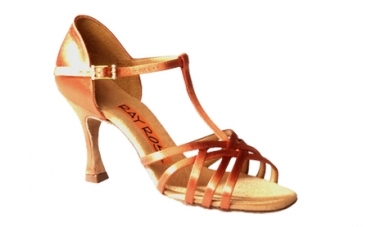 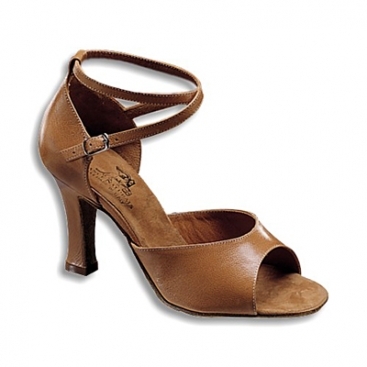 The 'Ultra Slim' heel is frequently used by many of the top competing couples throughout the world. 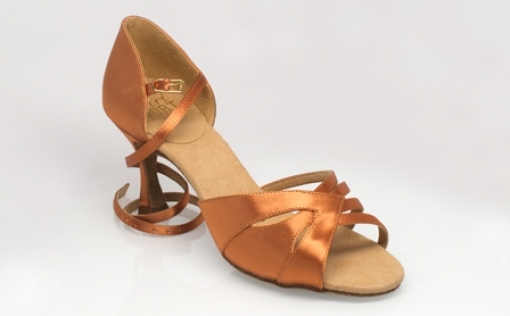 Their slimmest heel looks great, and requires the dancer to be experienced and certainly comfortable to balance on the small surface area. 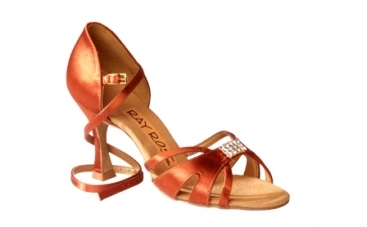 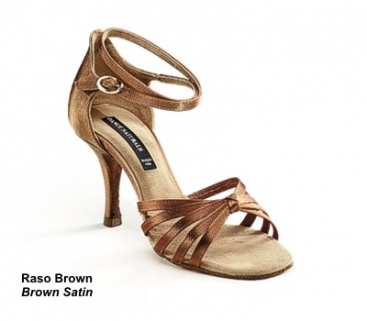 These heels are available on their Ladies Sandal shoes.